Experience the Magic of P.A.W.S. Cover by the talented Rachel Bostwick. Visit her on fiverr https://www.fiverr.com/rachelbostwick. 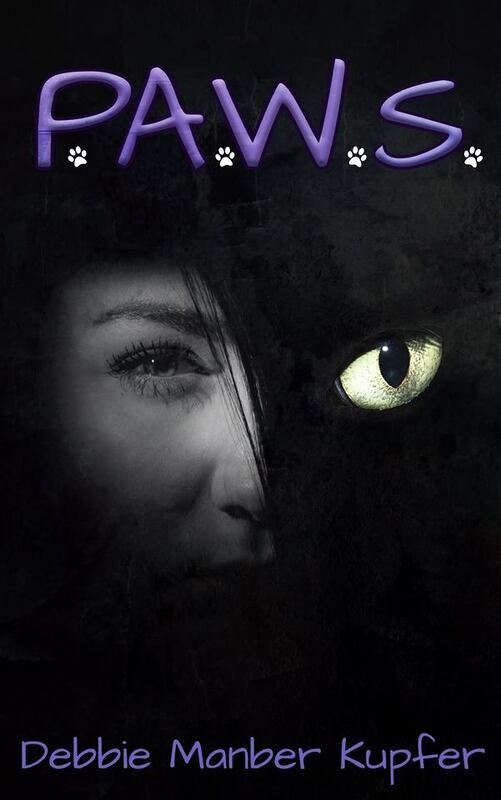 When Miri receives a silver cat charm from her omama, Celia, on the night before she dies, she has no idea that the charm holds a family secret, a magic that saved Celia’s life and is about to make Miri’s a whole lot more interesting. Pre-order your copy of P.A.W.S. here. 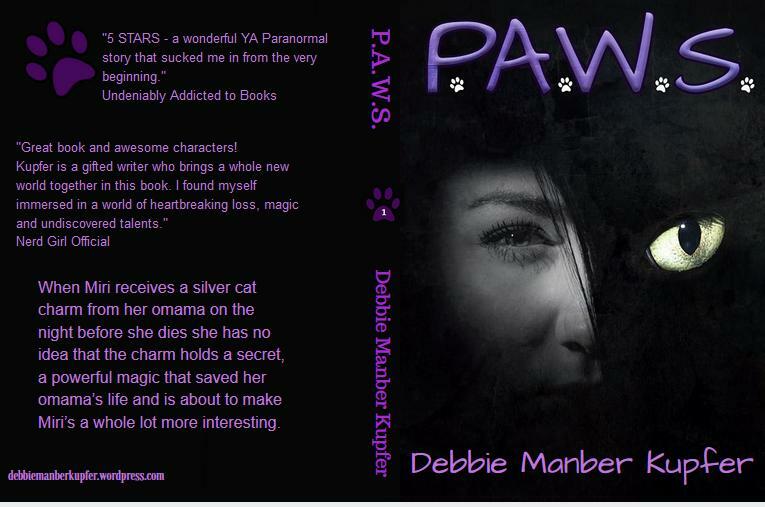 Cover reveal for P.A.W.S by Debbie Mnaber Mulder. Great author. Haha! 🙂 I look forward to reading your blog.